If you are looking for attention from that daddy of search engines Google for your site and through organic free traffic, then you know you have to optimize your site. The first step towards it is by signing up for the Google Webmaster Tools or GWT. 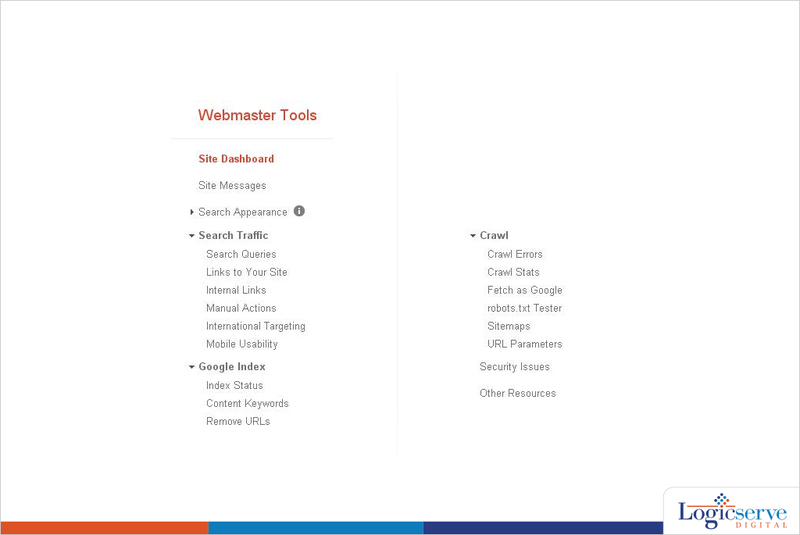 The GWT is free and has been designed to help webmasters like you to know what is happening with your site. This will enable you to then take decisions that are based on hard data as opposed to doing anything through guesswork. So what are the objectives you can achieve through GWT? Adding the DNS record to the domain configuration. Adding a Meta tag to the homepage and verified you are the owner of the site. Uploading the HTML file to the server. Linking the Google Analytics account you have created to the GWT. You will now begin to see data pertaining to your site within some hours. 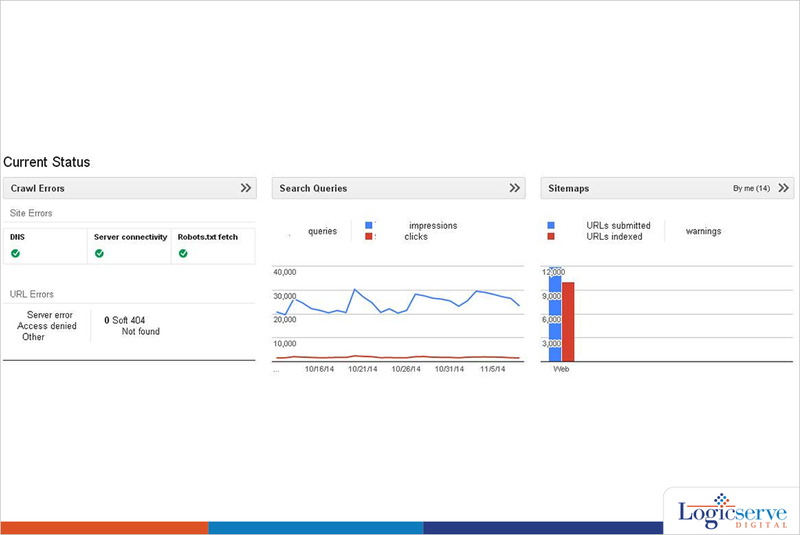 The dashboard presents you with an overview of the keywords you are beginning to rank for along with the traffic. You will also see the pages Google has already indexed, sites that are beginning to link to your site and whether the Google bot is finding it difficult to crawl through your site. This is done by submitting a sitemap to let Google know the pages of your site. Google will then start indexing them. The sitemap is submitted in XML format. It can be done by just going to XML Sitemaps, entering the URL and clicking the “Start” button. Once the sitemaps are loaded, Google will let you know the URLs that are indexed. Do not worry if all pages are not indexed as you will not want RSS feeds and other important data pages or private login pages to be indexed. As your site gains in popularity, Sitelinks are added to it by Google and these connect to the interior pages of the site presenting visitors with information they may want to peruse. You are free to remove them or keep the links you want people to access. It is also possible to inform GWT about your target audience and the specific countries they belong to. You can also pick the domain name of your preference as either http://yourdomain.com or http://www.yourdomain.com. Either of them will work and help in site rankings. You can instruct the Google Bot to crawl your site more often as well as faster if you wish to. Typically, though you should let Google decide the frequency and pace at which they crawl your site. Too frequent crawling can cause a lot of bot traffic going to your server and that would increase hosting cost. Thanks to the GWT, you would be able to view how Google is looking at your site through the crawl stats it provides. 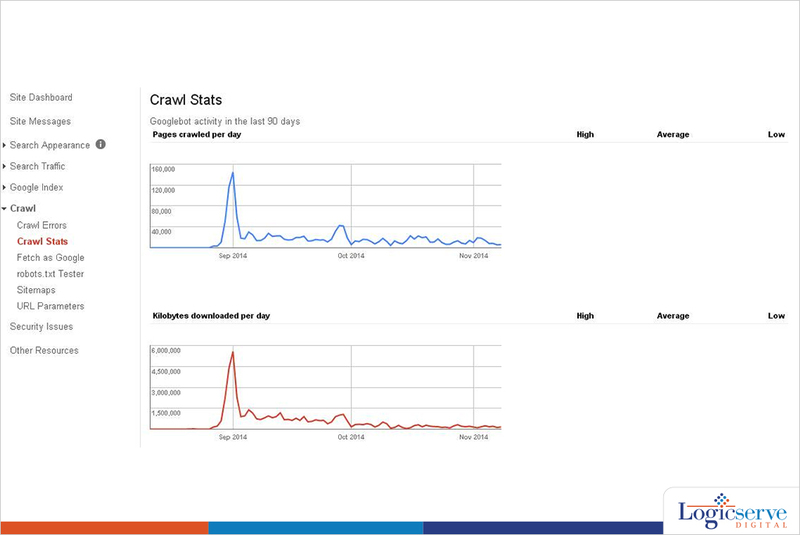 This is done through graphs, data tables that you would be able to see and if they are not provided, you can consider making changes to the crawl rate on the settings option. One of the ways of getting ranked higher by Google is to have more sites linking to your site. This should ideally happen naturally as it is expected that your site would provide valuable information to visitors. However, you can still monitor link growth through GWT where in you will also be able to know the pages that people have liked and are linking. If you find it difficult to get links, you may try writing content for social web directories like Digg.com. The link bait content you present can provide you with a lot of links. The above are just some of the useful ways in which you can make use of GWT. It is a free useful guide that will set you on the right track to make sure your site is noticed by Google and you get the free organic traffic you are looking for.